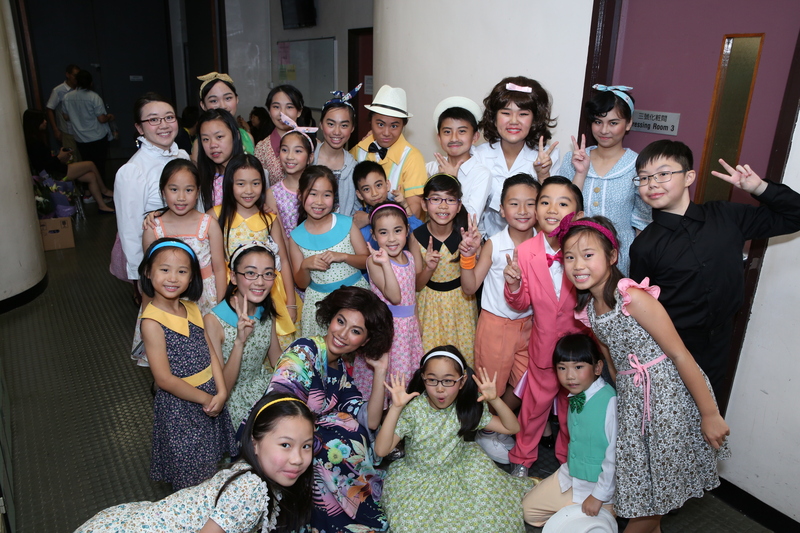 Let your little star experience a singing and theatre journey in this summer! Here comes the perfect time for your kids to learn something new this summer! We are embarking on a series of well-designed courses including acting, singing and dancing to boost our little actors’ confidence! Register on or before 30 June 2018 to enjoy up to 12% discount! 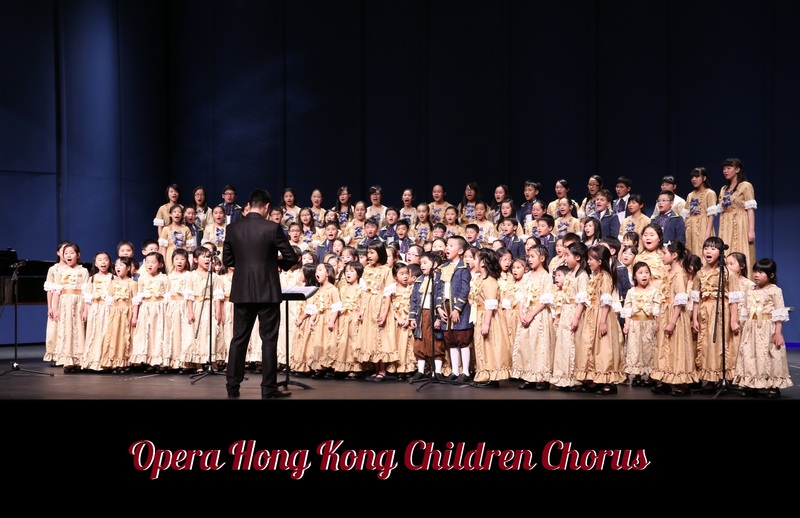 The purpose of this course is to inspire the interest of chorus singing for the children from age 5 -12 without having any formal vocal training before. They can learn the basic singing techniques and music knowledge in this class. 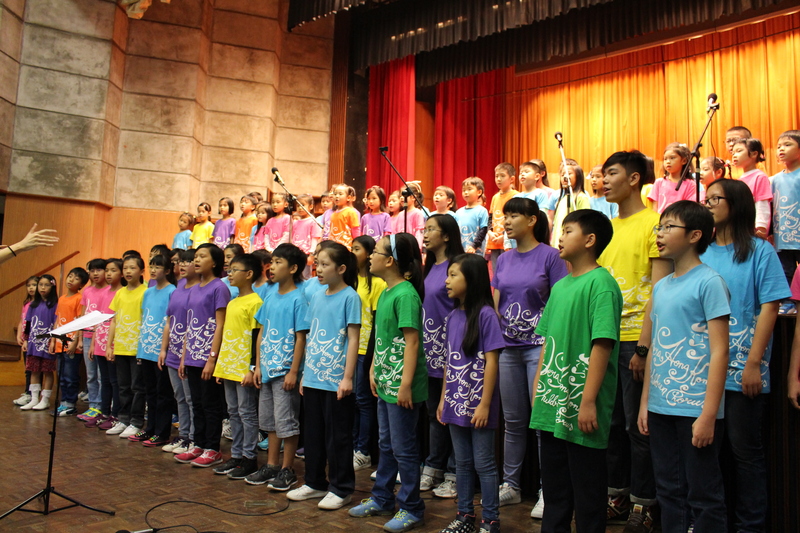 Such as breathing training , pitch training, Resonance, body position for singing , rhythmic training and musicality training,. etc. 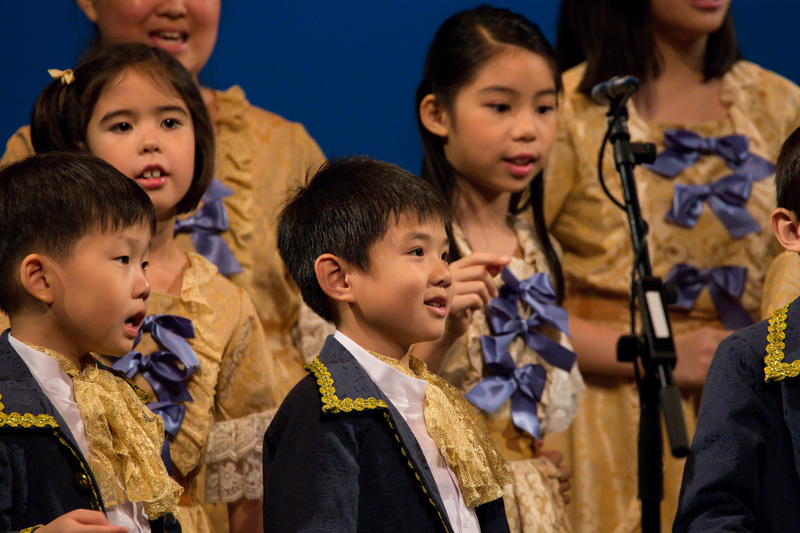 Children may have a mini performance at the end of the course. 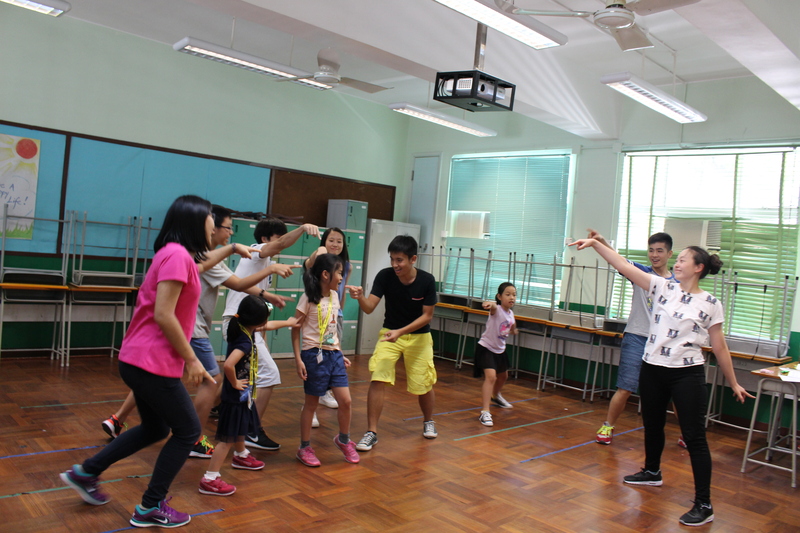 Kids will experience a wonderful journey through the theatre games, develop their team spirit while having fun and laughter during the classes. 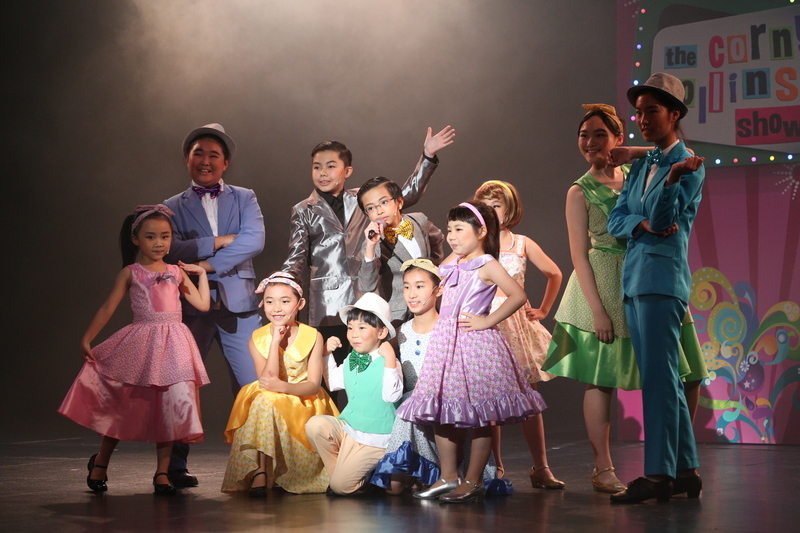 By performing small pieces of musicals, children can experience the three steps performance skills: singing, dancing and acting to enhance their expression skills and strengthen their confidence! Various types of improvisational exercises to enhance members’ creativity on “live musical” with their own script! Kwok Tsz-wan obtained a Master degree in Applied Theatre and Drama Education in Griffith University after graduated from The Hong Kong Academy for Performing Arts (HKAPA) Drama School with a first-class honour degree. She has worked with different theatre company, including Spring-time Stage, HK Federation of Drama Societies, Theatre Ensemble and Emperor’s Stage. She was involved in choreography and movement directions in Departure 00:00, Sweet & Sour Hong Kong, etc. 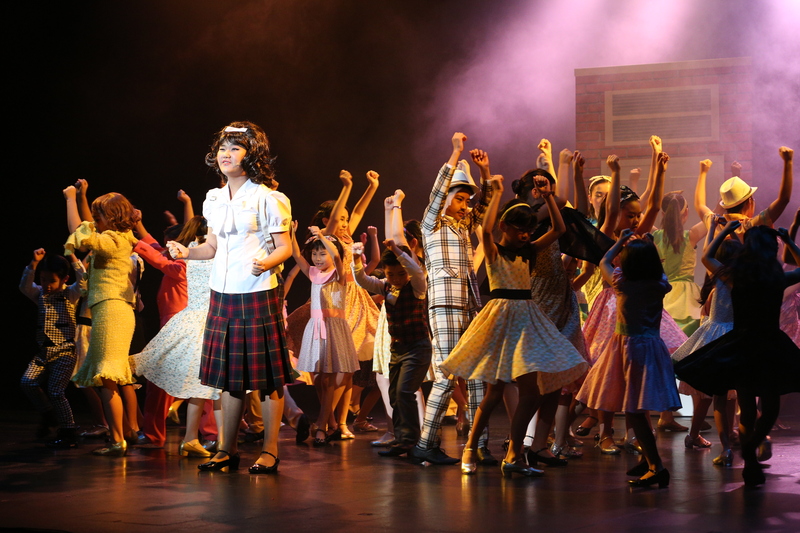 since joining Hong Kong Repertory Theatre Company in 2001. In 2004, she was nominated the Best Actress (Comedy/Farce) at the HK Federation of Drama Societies’ 13th Hong Kong Drama Award for her work in Haunted, Haunted Little Star. She was later invited by the multi-media organization group “DD Duck” Theatre Company as the Artist-In-Residence in Creativity and Drama Instructor. 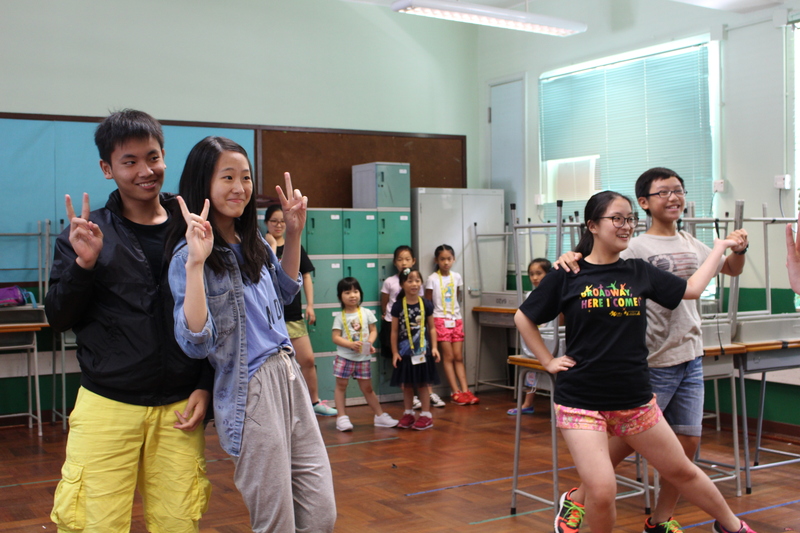 In 2014, she became the director of Opera Hong Kong Summer School and annual performance. Kwok’s recent productions includes Happy Class C – To Night Club, Musical Fiddler On the Roof, JR., Hairspray, JR, Opera Hansel and Gretel.